Our LEED Gold building offers incomparable access and the Class-T infrastructure necessary to retain and recruit today’s tenants. 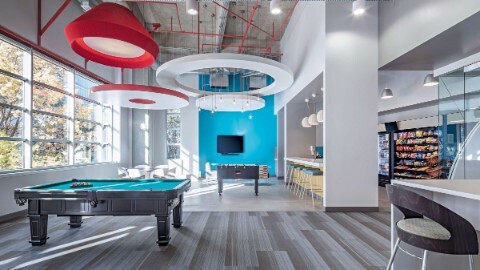 Column-free full floors of 32,000 RSF are easily configured for either open plan or office intensive layouts. Windowed perimeter offices frame panoramic views and enhance an unusually high window-to-floor area ratio to bring light into the interior and allow for 360 degree views of Midtown Atlanta. 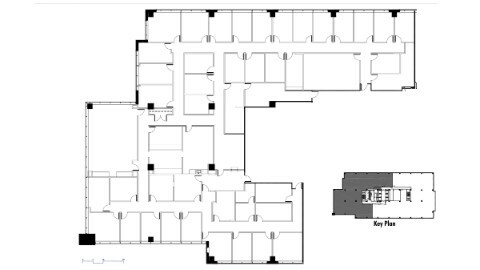 Download floor plan of suite 750. 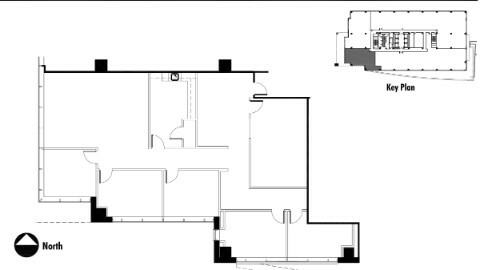 Download floor plan of suite 275. 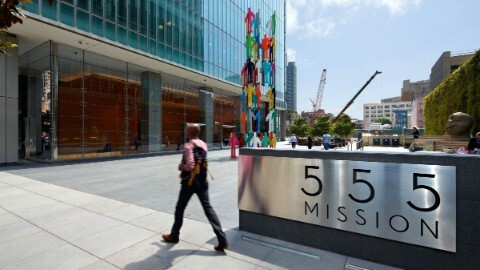 In the heart of the South Financial District, 555 Mission Street offers unobstructed views and easy access to the vibrant neighborhood. 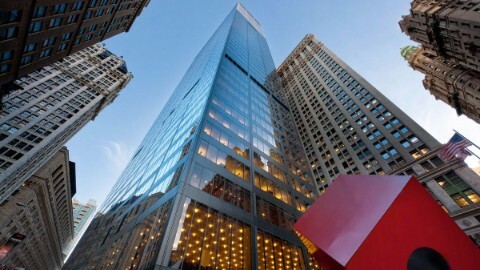 Tenants of all sizes will appreciate the many advantages of 140 Broadway: easy access, vibrant neighborhood, great work environment.